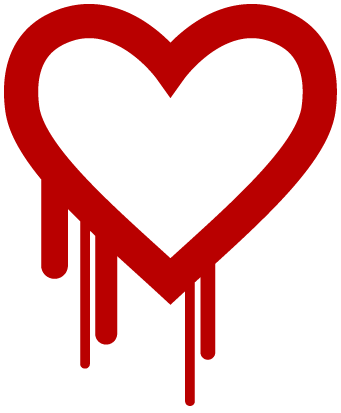 If you don’t live behind the moon you probably heard already about the Heartbleed bug in openssl. This bug is so critical for the security of the internet that it even gets his own domain, logo and marketing campaign. Unfortunately VersionEye was affected as well. We don’t have any reason to believe that we have been compromised! But we exchanged anyway all secrets and revoked all tokens from GitHub and Bitbucket. If you signed up with your email address please use the “password reset” function, because we reset all passwords in our database to some random values. I’m really sorry for this inconvenience. But safe is safe! Don’t worry, good on you for taking security seriously!